Many thanks to Paxukulele for allowing the use of this video. 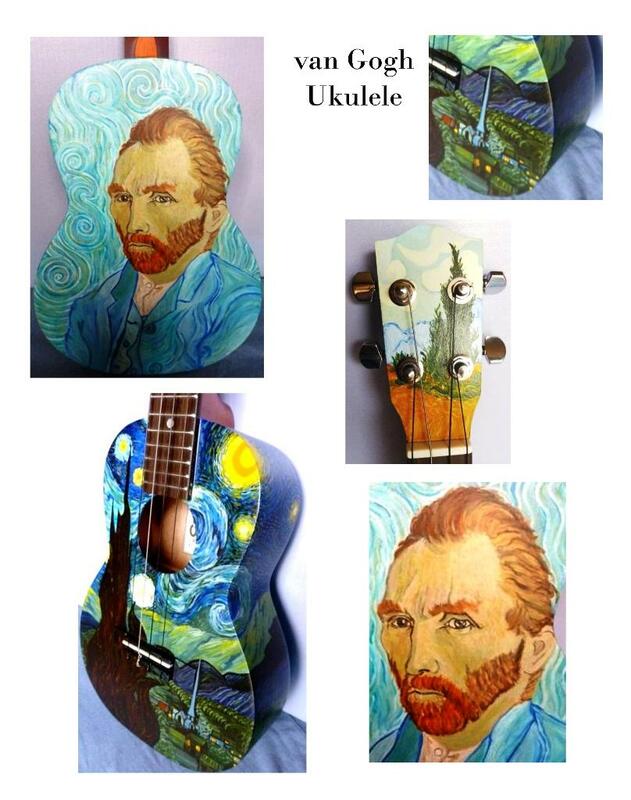 Commission your own hand painted ukulele. Contact Mooglymoo to discuss your design.